CHICAGO (AP) — A judge has set a trial date for a man charged in the death of a 2-year-old boy whose dismembered remains were found in 2015 in a Chicago park lagoon. 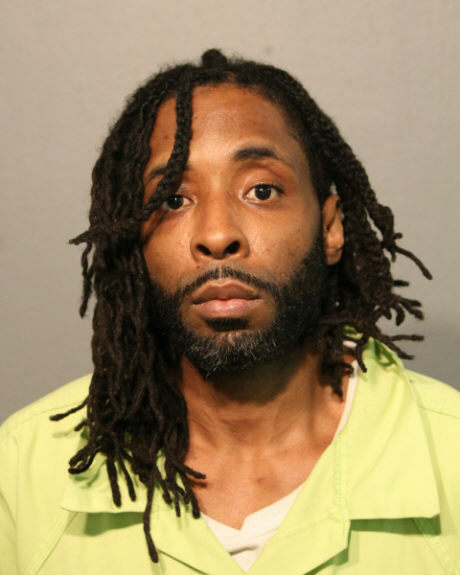 Cook County Circuit Judge Timothy Joyce on Thursday set a May 15 trial date for Kamel Harris after talks between his attorneys and prosecutors about a plea deal fell apart. Harris was charged with first-degree murder in 2016, months after the remains of Kyrian Knox of Rockford were found in plastic bags in the Garfield Park lagoon on the city’s West Side. Police have said Harris was working as caretaker for the boy when he allegedly “snapped” and killed him because the child was crying. It remains unclear how the boy died.